Upon arrival at Ernaculam Railway station/ Cochin Airport. Transfer to Munnar. 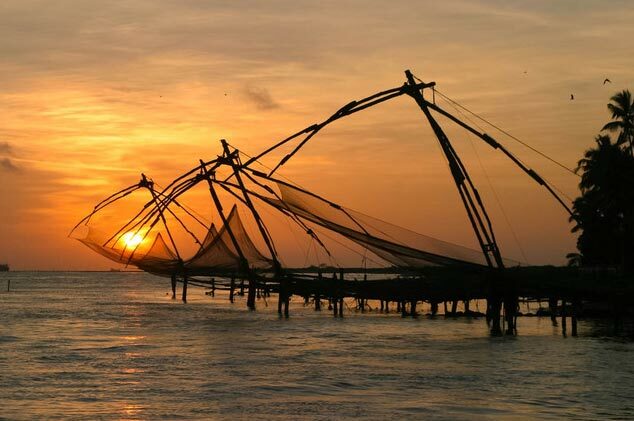 En route visit Cochin sightseeing – Santa Cruz Basilica, St. Francis Church and Chinese Fishing net, Marine Drive. Check in to the hotel at Munnar. Evening free for own. Dinner & overnight stay at hotel/Resort. Breakfast at hotel. 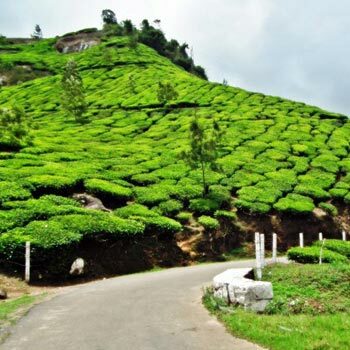 Munnar is very scenic crossing the narrow hair pin roads where you can sea beautiful valleys, tea gardens and small water falls on the way. Vallera & Kallar water falls. Sightseeing cover – Pothenmedu view point. Rajamalai a top peak of Munnar Matupetty Dam and Eco point, Kundala lake, enjoy boating etc. 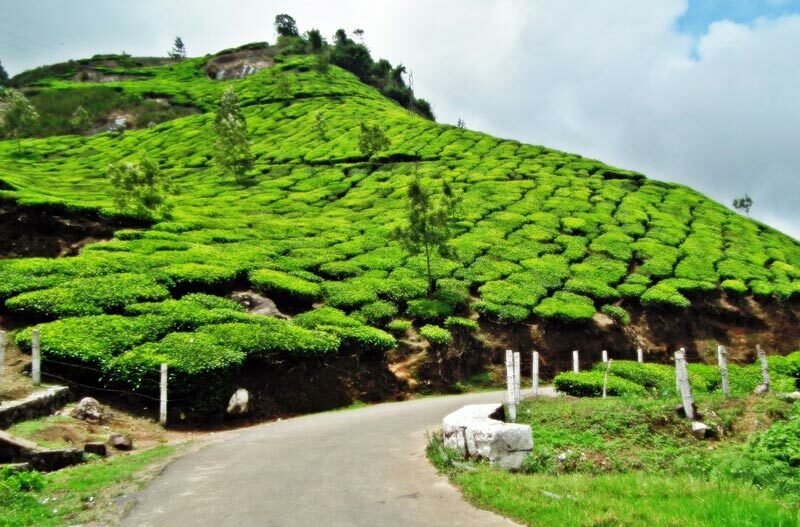 And see the tea gardens spread like a green carpet over 100 of kilometers. Dinner & overnight stay at hotel/Resort. After breakfast check out from hotel and transfer to Alleppey. 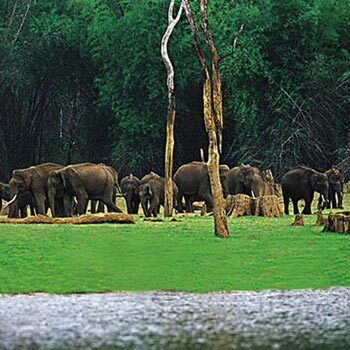 En route visit Thekkady. Drive through Panoramic Western Ghat Hills covered with Spice plantations and streams. 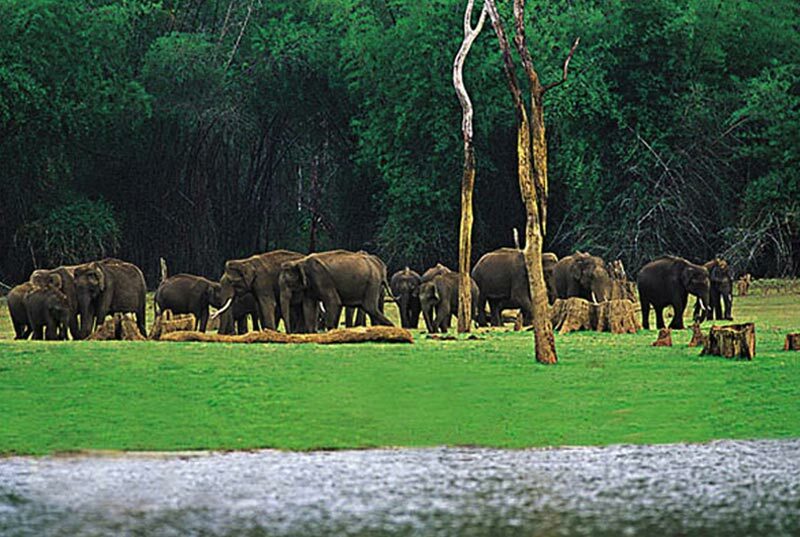 Experience the Mind-Blowing view of calm crystal clear Periyar Lake, Boating through Periyar Lake watching wild animals. After that drive to Alleppey/Kumarakom. Check in to the Famous houseboat. Dinner & overnight stay at hotel. 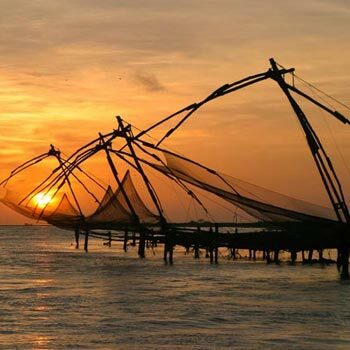 After breakfast check out from houseboat transfer to Cochin Airport / Ernakulam station. En route visit Alleppey beach and finally drop at Airport/Railway station. 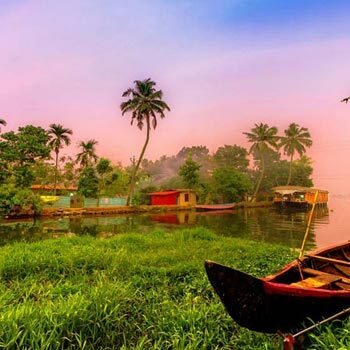 Depart Kerala by a Sweet Memory of Natural Green beauty……….. The Order Of The Itinerary Is Subject To Change Without Prior Notice (According To Weather Conditions, Any Political Problems Or Other Circumstances). Amendments Of Services, Number Of Heads, Dates Or Group Size Can Have An Impact On The Quotation And Have To Be Revised Accordingly. An Additional Mattress Or A Rollaway Bed Will Be Provided For The Third Person Sharing The Room. It May Vary As Per Hotels. Child Age 10 Years And Above Treat As A Full Adult. Air Fare Subject To Availability, Increase Of Airfare, $Roe Rate (Currency Conversion Rate), Visa Cost As Per Embassy Rate Can Be Change. Departure & Arrival Between 2300Hrs And 0700Hrs Mid Night Surcharge Will Be Apply. Towards Documents Required For Visa Kindly Follow The Details In Following Itinerary. Towards International Trip Kindly Follow Our Itinerary And Be Punctual During The Tour. If Tour Will Be Extend Due To Any Emergency Circumstances, Extra Cost Will Be Borne By The Guest. Any Changes Of Transportation During The Tour, Extra Cost Will Be Borne By The Guest. 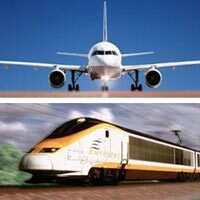 Transportation Service Is Point To Point Basis. 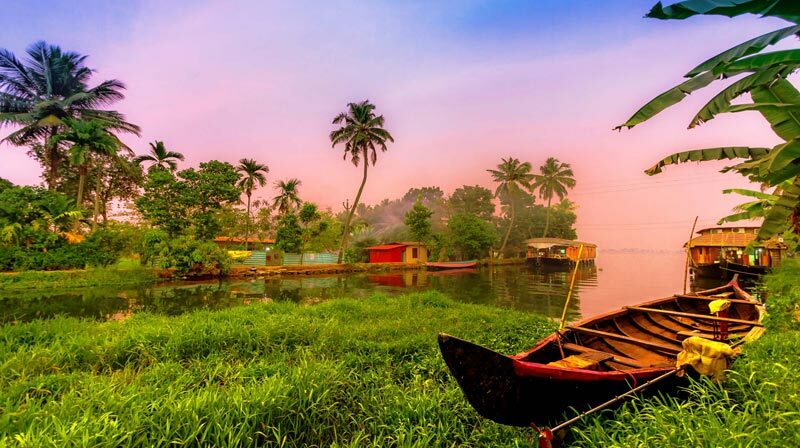 All Traveler Has To Follow The Day Wise Itinerary Which Will Not Change While Traveling. Kindly Verify All The Details With Your Coordinator Before Travel. If Any Difficulty / Technically Problem During The Tour Kindly Cooperate With Us To Recover The Situation. Some Sightseeing Depends On Govt. Permit, Each Guest Should Be Carry Their Govt. Identity Card (Original & Xerox Both) With Passport Size Photograph While Travelling. 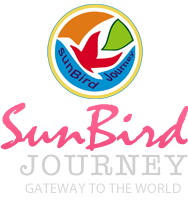 100% Payments Must Be Made To Sunbird Journey.Before 15 Days Of Travel Date. Towards Booking Confirmation Kindly Send Your Confirmation Mail As Soon As Possible On The Same. Make The Advance Payment To Conform Your Booking, Once You Get The Reconfirmation Mail With Booking Form And Total Billing Amount From Sunbird Journey. 70% Cost Accommodation Including Inr 2000 Booking Fee (Inr 2000 Non-Refundable) & Transfer Against Placement Of Order Balance 30% On Receipt/Vouchers Of Confirmation. All Payment Must Be Made To Sunbird Journey. As Per Income Tax Act, We Will Not Accept Any Cash Fully Or Partially. Cash Deposit Is Strictly Prohibited. Towards Air Ticket Cancelation Charge As Per Airline’s Charges + Rs. 200 Per Person / Per Sector As A Cancelation Service Charge Will Be Applicable For Domestic And Rs. 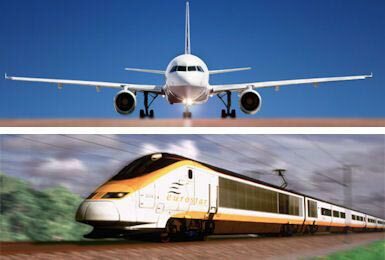 400 Per Person / Per Sector As A Cancelation Service Charge Will Be Applicable For International. No Refund Is Allowed If Cancellation Is Made 15 Days Before Journey Date. No Cancellation Will Be Accepted Over Telephone.